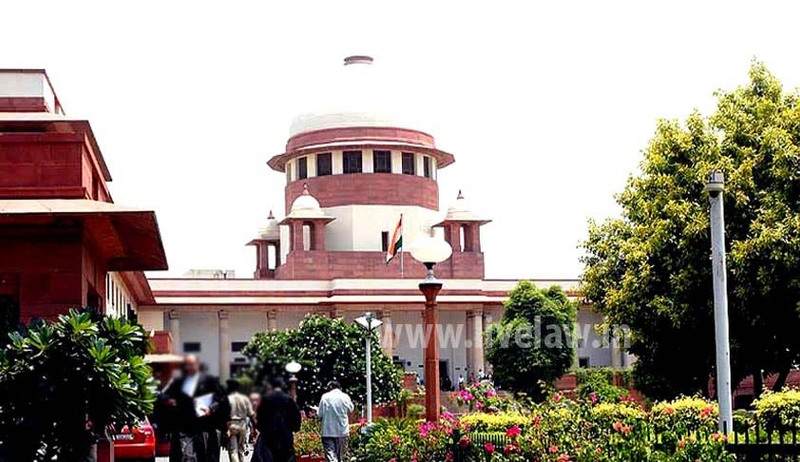 The Supreme Court bench comprising Justices Dipak Misra and UU Lalit today dismissed the Public Interest Litigation petition filed by advocate, Manohar Lal Sharma, which sought a direction to the government to immediately stop the funding of separatist groups in Jammu and Kashmir. The dismissal comes close on the heels of another bench of the Supreme Court agreeing to hear the matter, and even prima facie agreeing with the petitioner on 8 September, when the petitioner mentioned the matter seeking its listing. But today, Justice Dipak Misra pointed out that the petitioner was perhaps confusing funding for the purpose of national security with funding for separatists. Justice UU Lalit suggested the conduct of a citizen may not be to the liking of others, who may call him a separatist. To this, Justice Dipak Misra added that the role of the executive in funding for the purpose of security of the nation is beyond judicial scrutiny. “Courts have minimal role; these belong to the arena of security, and therefore, should be left to the executive”, the bench held. When Sharma persisted, and observed that politicians are prone to encourage terrorism, Justice Dipak Misra took objection to it, and asked him not to make such generalizations in the court. Sharma, however, did not relent, and claimed that Centre had admitted that funding of separatists was going on. “It is a big threat”, he claimed. Justice Dipak Misra added that judiciary has to protect Constitutionally permissible values. “We are of the considered opinion that grant of funds to the State of Jammu and Kashmir for the purpose of security or otherwise, is within the exclusive domain of the Central Goernment”, Justice Dipak Misra said, while dictating the order. That apart, it is not a judicially manageable prayer, the bench observed in its order, while explaining why the Court should restrain from entering this arena.